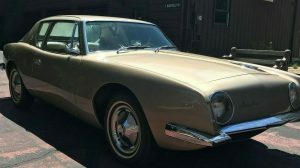 Sometimes a car comes along that you never knew you could possibly have any interest in at all, but after seeing the photos and hearing the story, and seeing the incredible condition of it, you can’t get it out of your noggin. 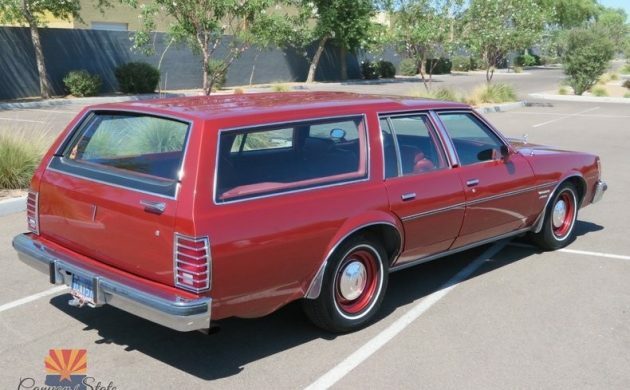 This 1977 Pontiac Catalina Safari Wagon, nicknamed Big Red, is one of those cars for me. This beautiful time machine is listed on eBay with a $10,900 buy it now or you can make an offer. It’s located in Tempe, Arizona where I should also be located. 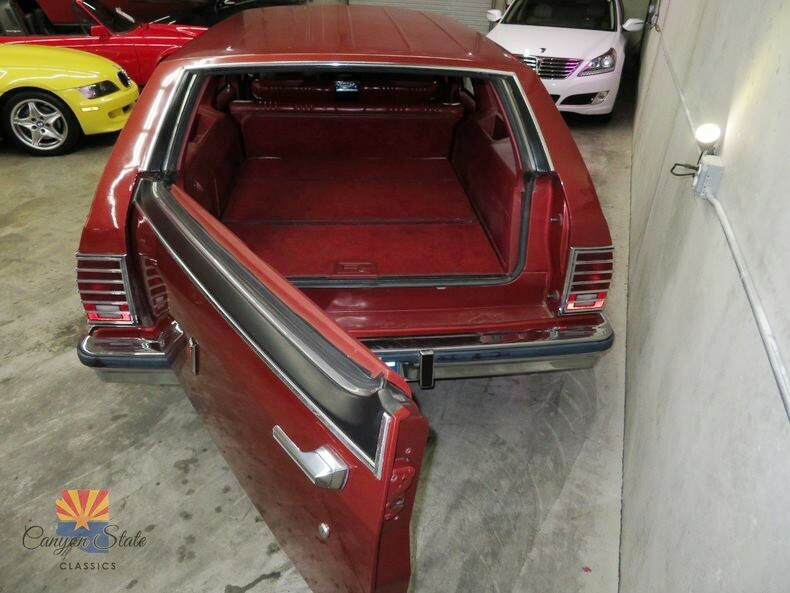 I made a wicked huge mistake buying a 1966 Lincoln Continental Coupe last year sight unseen – it sounded much better than it was when it arrived and had to be pushed up into our driveway. After sinking thousands of dollars into it, I realized that I was still maybe only halfway there so it went bye-bye. This Catalina wagon looks like a different story, this car looks about as close to being a new 1977 Safari wagon as any that I could ever imagine. 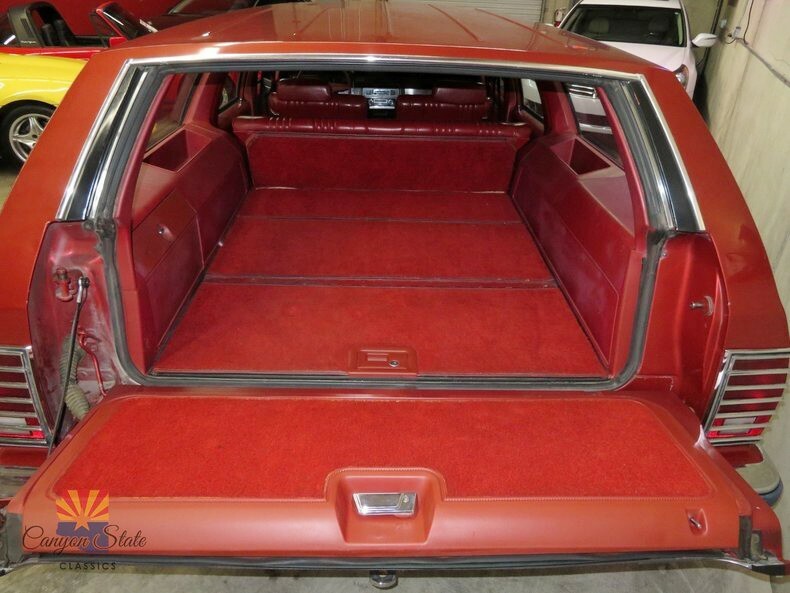 Now a red interior is tops for me despite my unlove for a red exterior. This one is drop-dead gorgeous and appears to be factory perfect. 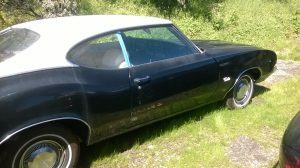 The seller says that it’s loaded and other than not having power windows it appears to be. They say that the seats are leather but I’d bet my wife’s cat that they’re vinyl, any thoughts? The back seat looks like it was never sat in but so does the front seat. And it has a cavernous storage space in the back. Cavernous. Another cool feature that a lot of wagons had is the optional swing-away or drop-down tailgate. Nice. And yes, the AC is ice-cold! 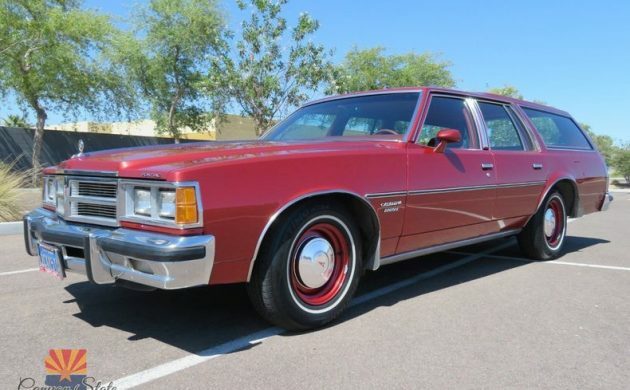 The engine in this gorgeous red hauler is Oldsmobile’s 403 cubic-inch V8 which was rated at 185 hp but the seller goes on to say that GM underrated their horsepower ratings because of the EPA. That could be true or not, depending on your position on fake news, but it’s very likely true. In any case they say that it gets up and moves and it sure looks great – nice and clean and tidy. This really looks like a great car, doesn’t it? Whether a person wants a Pontiac wagon or not, I love it that cars like this are still out there among the beaters of the world. And that price will seem like a steal in a year or two if it isn’t already. I very seriously doubt the underrated horsepower claim. I had an Olds 403 in an f-body. It makes 320 ft-lbs of torque at 2200 rpm. Mine somehow lost it’s catalytic converter and probably made a bit more. The big cubes helps it feel peppy. Nice old Catalina Safari, not loaded, but a lot of options for a Catalina. 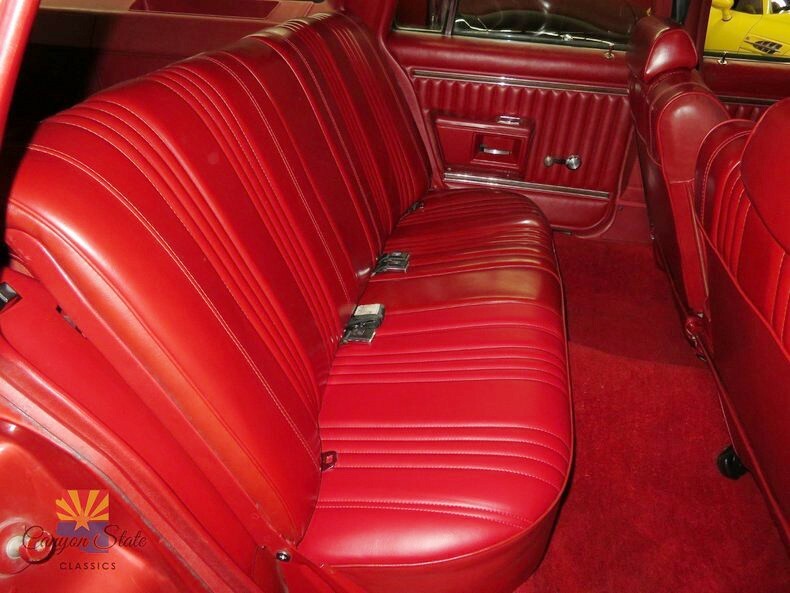 The seats are definitely vinyl, leather wasn’t an option in this car. 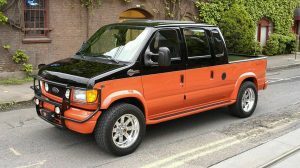 Always thought this had way more cool to it than an old SUV. Hauling kids or Porsche parts (using a tarp of course), maybe even a quick camping trip with the coolers, bed pads and sleeping bags. Definitely bear proof. my ultimate route car on. Waited 30 years, a little more time won’t hurt. 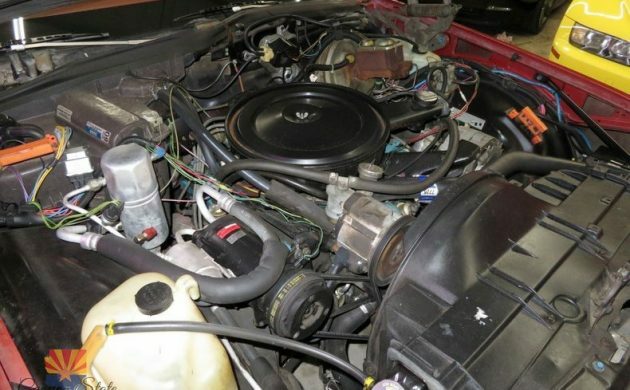 For those younger readers the big block “‘Rat ” motor was also a 366 (in mid/heavy duty trucks) and of course the 396. Chevy also made a small block 400. so the slang education is not quite accurate! 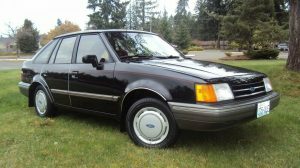 My #1 pet peeve on classified ads these days is the seller’s assertion that anything other than cloth is “leather.” Nice car. My first wife’s dad bought one like this, but it was a gold color with a kinda gold interior! He owned a tug boat, I lived in Florida at that time! We had to haul buggy to New Orleans to pick up a new rudder for the tug! I went along to help drive! The rudder was solid heavy steel I would guess that it weighed a good ton or maybe more than that! Anyway it barely fit in the back the shaft hung out the back and I was shocked when we were able to run down the interstate at 70 mph! You could definitely feel the weight, but it really impressed me! Those seats are definitely vinyl! Kind of a breezy write-up that plays loose with the facts….that transmission would not have overdrive unless the owner added it. Nice car though. ’77 was the first year for the downsized models, so they still feel substantial. 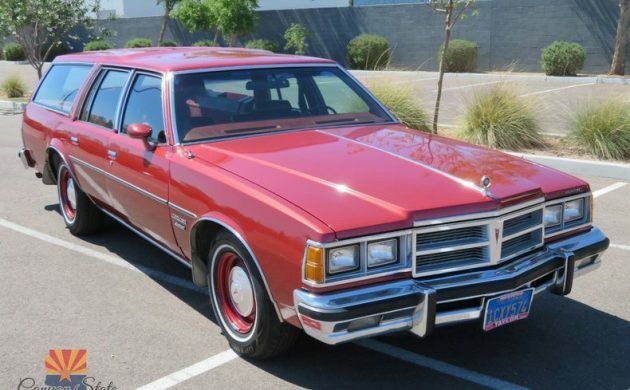 By 1980 the cost-cutting was rampant and GM’s cheapness is palpable. I saw a Pontiac wagon back in 1992. This car was a 73 or 74 with a 455 SD. I know that sounds like BS but the guy had connections at Pontiac. The only give away was the SD valve cover and the big round port exhaust manifolds. This guy wanted to pull his Airstream at 70-80 MPH. I hope a Pontiac collector has the car now for his SD Trans Am trailer queen. Pontiac didn’t offer leather and if they had, I would be very surprised if whoever ordered this bare bones Catalina without even full wheelcovers would have sprung for the leather option. 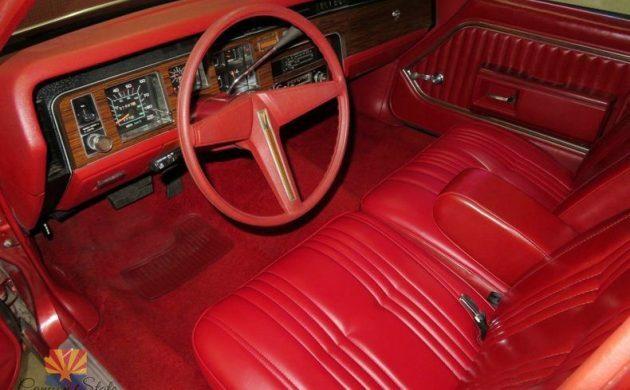 Leather would never have gotten by the bean-counters as an optional interior for a family station wagon. My folks bought a brand new 1967 Pontiac Catalina wagon. It was a real nice car and ride. Though being 14 or so at the time I didn’t appreciate it. One of the local juvenile delinquents set it on fire and was scrapped. Kind of wish I had that car now.